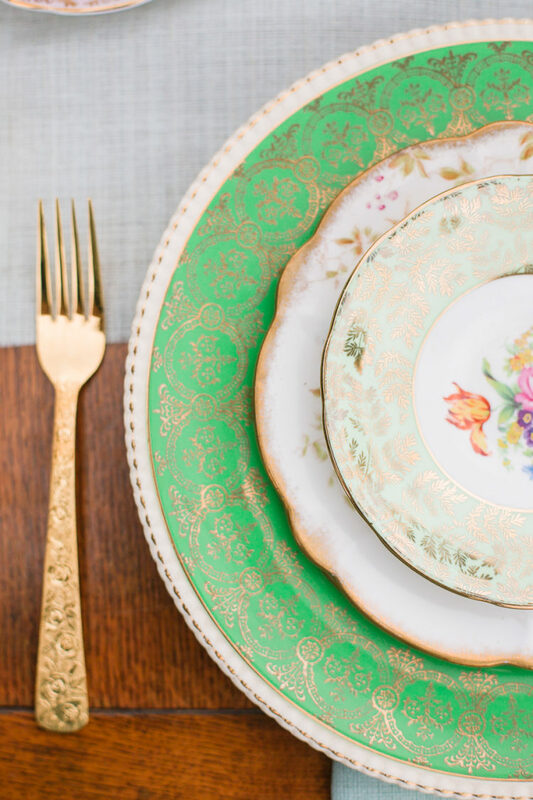 I love to create a beautiful table setting when we are entertaining at home, whether it is for a lunch out on the deck or a cosy dinner inside in the evening. 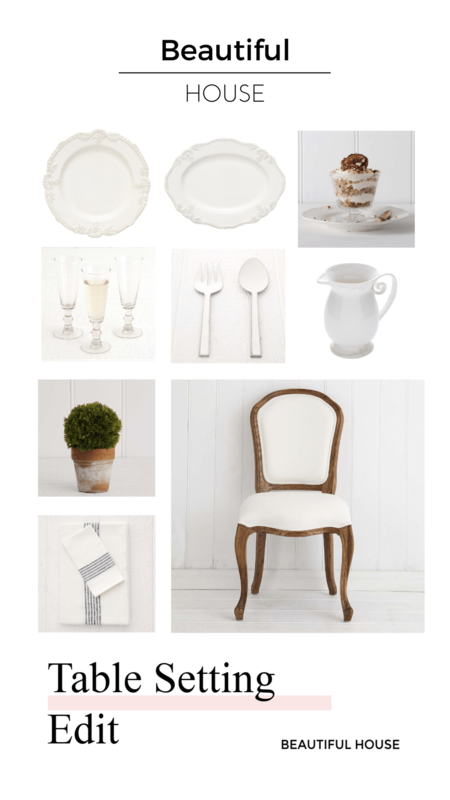 Today I have some simple tips and inspiration to follow to plan your perfect table setting. 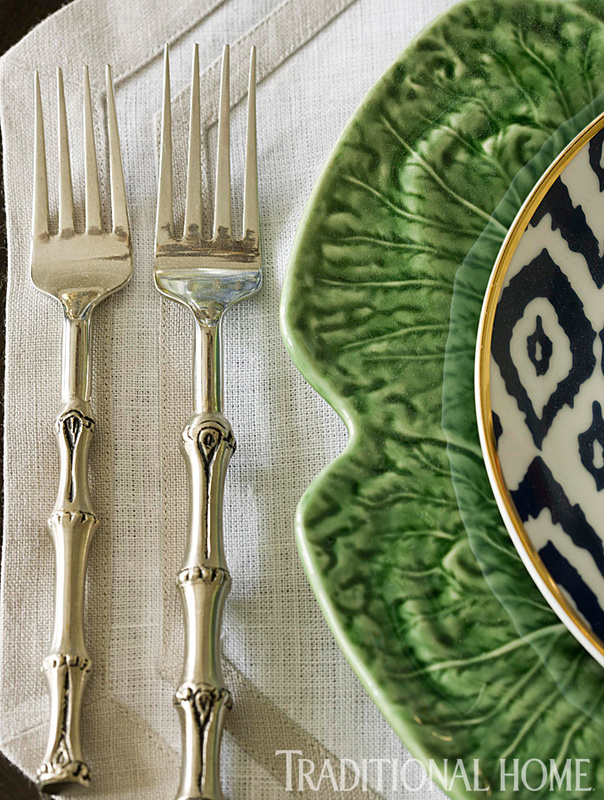 Select your colour palette for your table setting. Whether you are decorating your table for a festive occasion or just generally entertaining. I have some gorgeous pale blue plates and I usually like to work around them. I will mix them with a large white dinner plate or a blue and white check plate from Pottery Barn. With a Spring table setting you can choose a bright and happy colour palette or soft pale colours. 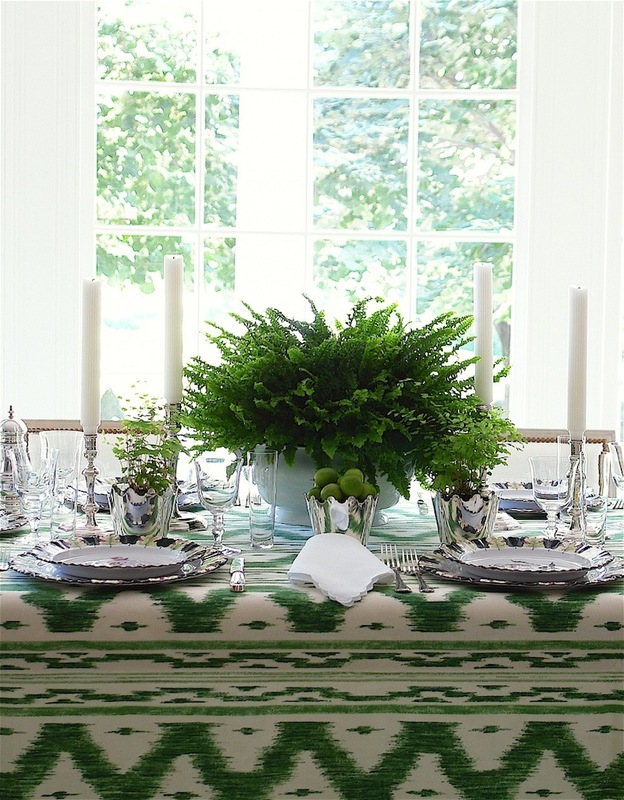 Start with the layers of your table, choose your style and linen accordingly. Whether you prefer a white linen table cloth or a beautiful bright coloured one. Your menu will also help decide how your table is set and you will need to include all the functional elements for your guests to enjoy their meal. 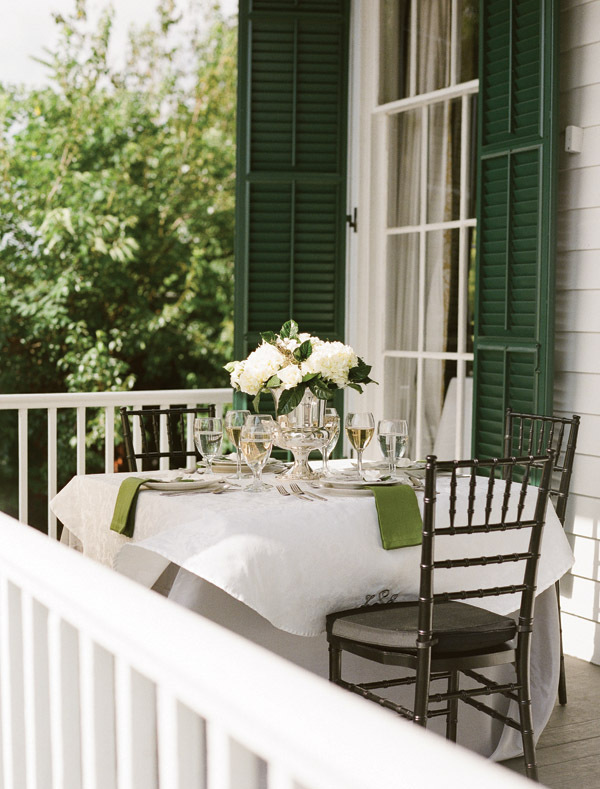 With a relaxed lunch outside on the deck or patio you may want to use more colour and for a more formal dinner setting a white linen table cloth would work best. Start with the basic pieces listed below. I generally always choose fresh flowers for my table centre piece and use what is in season. It can vary from a large bouquet or to four or five small vases filled with Roses or Hydrangeas placed down the centre of the table. I keep the flower arrangement height quite low so it doesn’t block the view across the table. 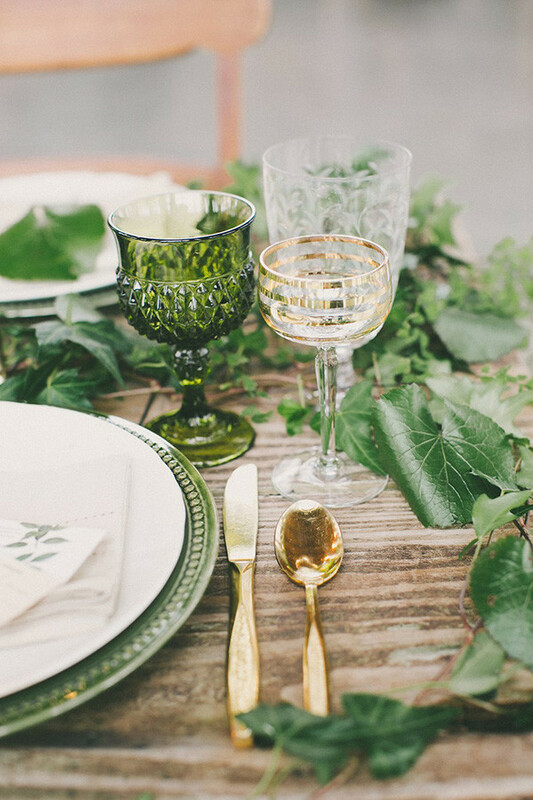 I love to add some pretty detail to the table setting to make it look complete. This helps to bring it all together for your formal or informal gathering. 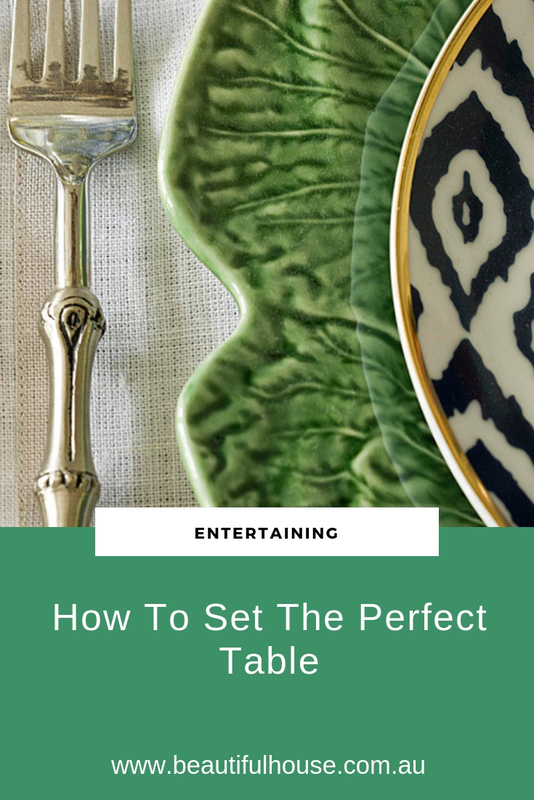 There is so much to do when entertaining at home, but these simple steps will make it so much easier to pull the perfect table setting together.